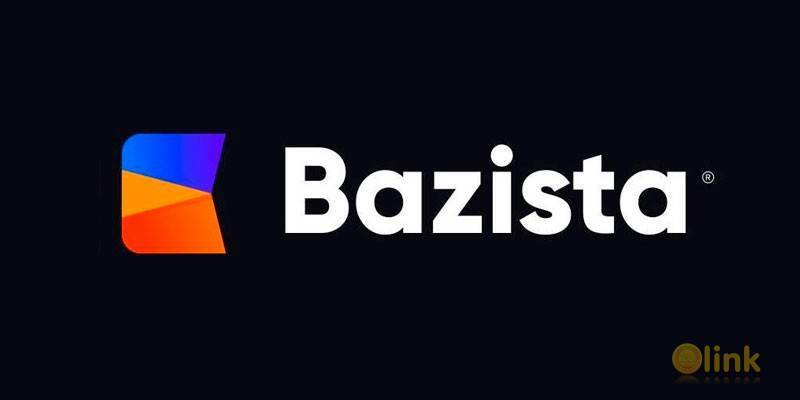 By using new payment instruments and state-of-the-art technologies of data exchange and storage, we have created the platform enabling the safe and straightforward online exchange of goods and services, the Bazista platform. We state our aim as being “to create a simple and safe platform enabling the exchange of goods and services, with a wide range of infrastructure solutions offered to users and holders of cryptocurrencies and digital assets.” Using cryptocurrencies and digital assets for the settlement of transactions between the users of our platform ensures transparency of transactions and creates new ingenious ways to make money due to capitalizing on user activity on the internet. We believe that the main purpose of cryptocurrencies is to make payments, in particular, with the aim of making transactions relating to the purchase and sale of goods and services, which is the key aspect of human economic activity. So we make it our task to not only make life easier for internet users but also to increase loyalty and drive up demand for cryptocurrencies at large. Due to Bazista, it won't be long now until real goods and services are available in exchange for cryptocurrencies and digital assets.